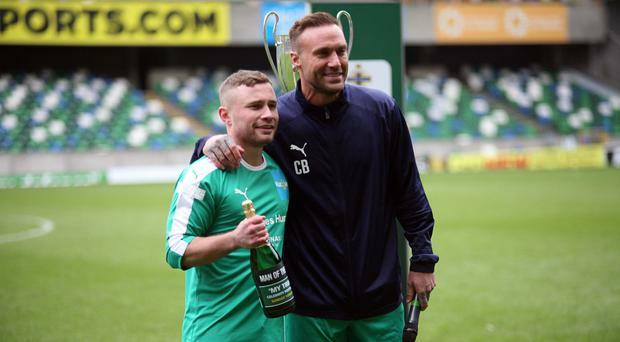 Carl Frampton's Windsor Park winning streak was broken on Sunday when his star-studded team were defeated in a celebrity charity football match. Calum Best (38), son of legendary Northern Ireland and Manchester United player George Best, hosted the 'My Tribute' game in tribute to his late father. The game raised money for the Irish FA Foundation and for Nacoa UK, which provides support for those affected by a parent's drinking. 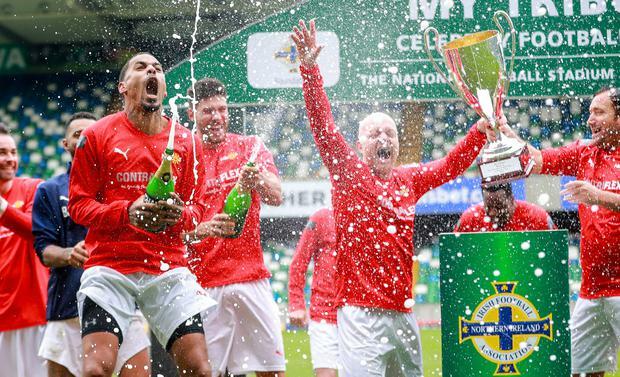 Over 6,000 fans watched as Best's team, wearing green, were defeated by 'Jake's United', wearing red, captained by actor Jake Wood, best-known for his role in EastEnders. Jermaine Pennant scored the team's winning penalty. Television personality Best, who captained from the sidelines due to a knee injury, named former two-weight world champion boxer Frampton as man of the match. Out on the pitch were Love Island stars Jack Fowler, Josh Denzel and Sam Gowland, who was cheered on by girlfriend and fellow The Only Way Is Essex star Chloe Ferry from the stands. 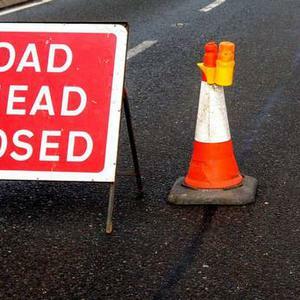 Other celebrities taking part included EastEnders stars Danny Dyer and Dean Gaffney, former non-league footballer MC Harvey and Dan Osborne, who tarred in TOWIE as well as Celebrity Big Brother. 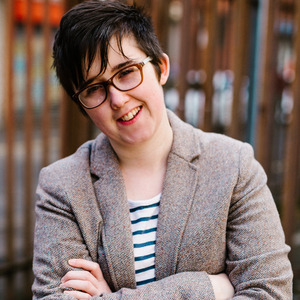 Sellebrity Soccer, which specialises in staging celebrity football matches across the UK to raise thousands of pounds for charity, organised the game in association with the Irish FA.